We are dedicated to sharing nutritional and energy wellness products that produce life-changing results. We believe our bodies are designed to function at an optimal level, but unknown to most of us, numerous man-made interferences and various deficiencies can interrupt normal health function. Our product technologies are designed as potential catalysts to assist you in reaching your fullest physical, spiritual, and financial health potential. 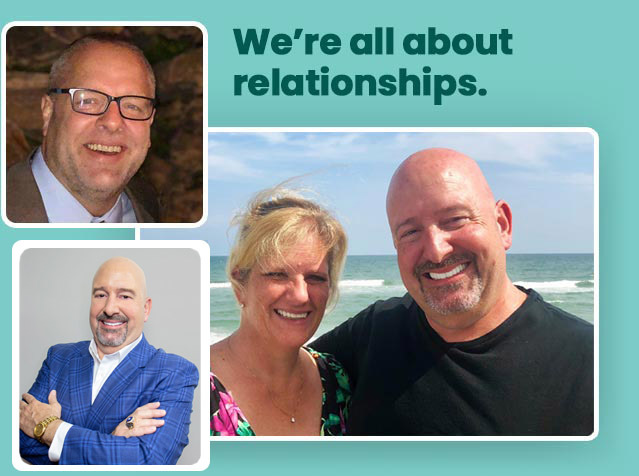 Kirk and Cathy Phinney, Jonnathan King, and George Hoagland have more than 100 years combined experience in the home-based direct selling industry. Their total sales produced exceed 100 million dollars. Each has successfully served in all facets of product development: company creation, executive corporate capacities, and frontline field promoter functions. More importantly, each of these extraordinary leaders has helped tens of thousands of Independent Promoters to find success. 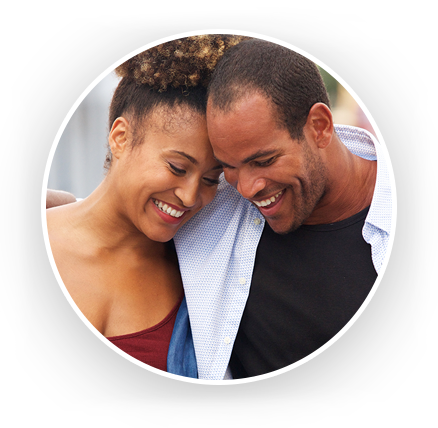 Maintaining life-long relationships, they pride themselves in supporting all who are striving to reach their goals. Our sole mission is to help you achieve your ultimate level of wellness and financial freedom though our incredible industry of network marketing. We are grateful for the opportunity to do so. Helix Life International is a company created with heart and experience to promote the latest cutting-edge products, personal sales and team building strategies to help you find the health, happiness and prosperity you seek. Our groundbreaking developments are powered into overdrive by the industry’s first-ever ultimate depth, “AB Code Pay Plan”. Let’s get started on your organic reset!